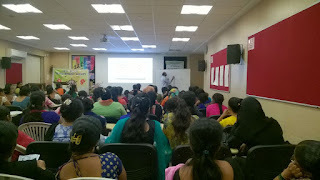 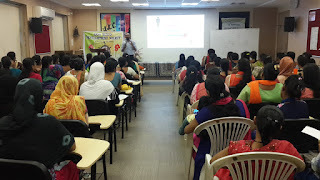 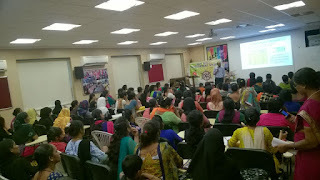 Mumbai, 19-August-2017: The Don Bosco Development Society (DBDS), Mumbai organized a workshop on ‘Financial Planning’ for women Self-Help Group members from various slums of Mumbai. 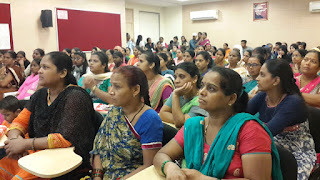 More than 100 women participated in the event. 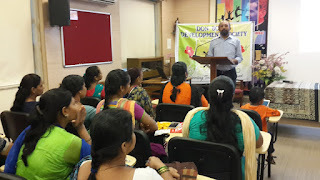 Mr. Mahesh Kumar (Project Manager - DBDS) was the resource person. 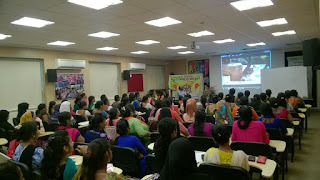 A documentary was also screened on the topic of savings and improving income. 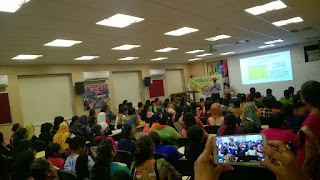 In the workshop many ladies shared their experience and asked questions related to their savings and investments. 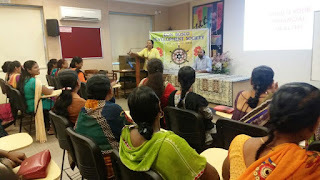 The programme ended with vote of thanks proposed by Mrs. Surekha Pednekar (Programme Co-ordinator - DBDS).